We offer a free design service and can arrange home visits to discuss your requirements with no obligation. 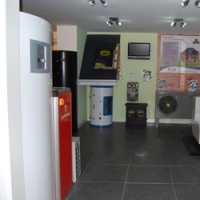 With the ever increasing concerns for our environment more and more emphasis is put on finding alternative energies. At Ceredigion plumbing supplies we pride our-selves on being green. We offer advice and when needed can put you in touch with manufacturers and installers who have vast experience within this field. We can provide the information you need to install a system which will not only benefit you financially but will give you the satisfaction of knowing your reducing your carbon footprint. Look no further. 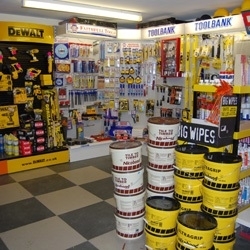 At Ceredigion plumbing supplies we have something for everybody. Whether it be classically traditional or modern contemporary, we can offer a vast range to suite your needs. 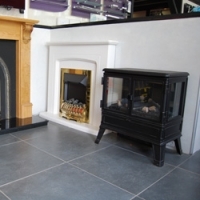 Come and see our large fitted showroom you won’t be disappointed or just browse our web page we will arrange free delivery to your home whenever possible. We can also arrange a free design service and will make home visits if required, whenever possible. At Ceredigion plumbing supplies we can offer all major manufacturers appliances at competitive prices from oil, gas or renewable, we have an extensive range to suite everybody's pocket. Bring your plans and we can price your radiators, boilers and under floor heating systems. At Ceredigion plumbing supplies we carry vast stocks of radiators, boilers and under floor which means you don't have to wait for your delivery. Whether your looking for a fully fitted kitchen or just a couple of new units, Ceredigion plumbing supplies can help you make the right decision. We offer a range of kitchens to suite everybody's taste and budget. At Ceredigion plumbing supplies we offer a design service and can arrange home visits. We can offer a complete supply and install service with experienced kitchen fitters to create your perfect kitchen. With a large competitive range of heating spares, Ceredigion plumbing supplies can help get your boiler running. Whether your trade or just desperate to get your boiler working in the depths of winter, contact us and we’ll help. We also hold a massive range of plumbing supplies.